Developed in conjunction with Claire M. Coyne, Santa Ana College. 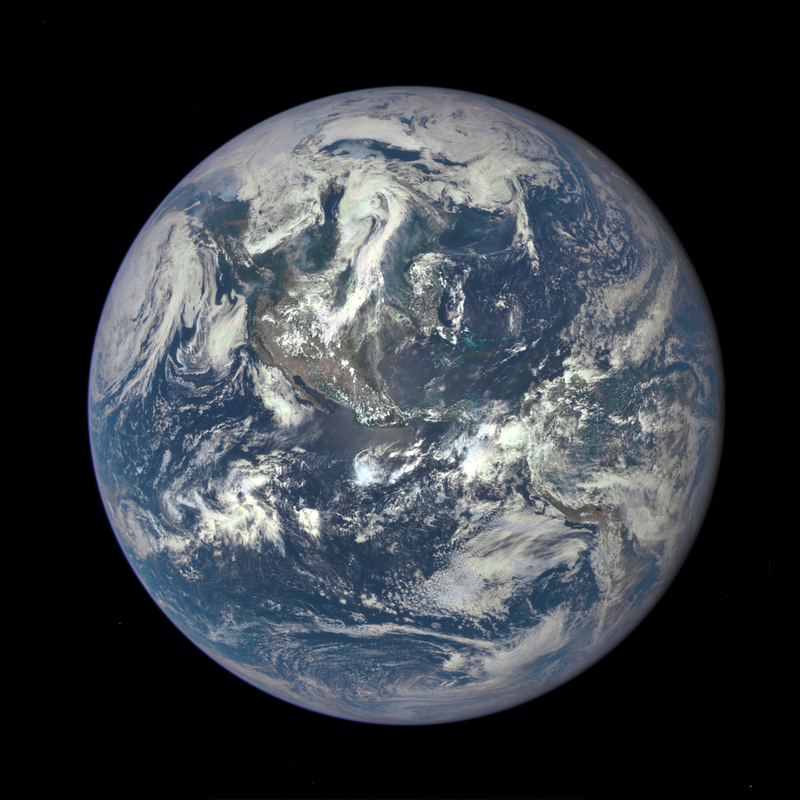 Cover Image: "Earth captured by EPIC (Earth Polychromatic Imaging Camera)." Authored by: Deep Space Climate Observatory. Provided by: NASA. Located at: https://www.nasa.gov/image-feature/nasa-captures-epic-earth-image. Content Type: Public Domain Content.